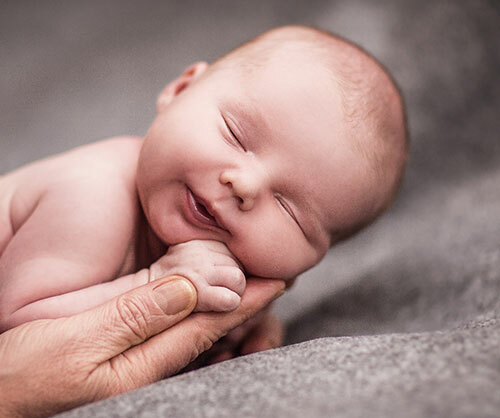 Want to share your new arrival with our readers? 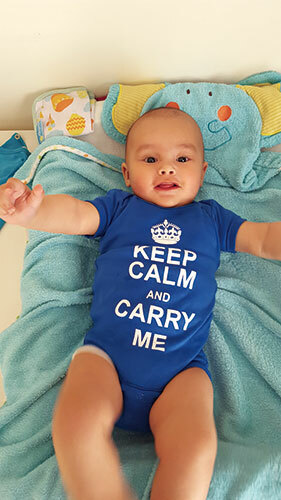 Email a photo (at least 1MB in size) of your little one with their full name, nationality, birth date, hospital, and parents’ names to editor@beijing-kids.com. 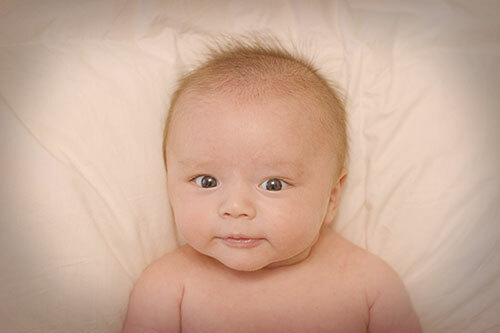 Due to space constraints, we will only publish photos of babies born in Beijing after December 1, 2015. British/ Australian. Born Sep 27 to Chloe Jacquelin and Leon Kevin Clarke at Beijing United Family Hospital. Russian. Born Nov 3 to Maria Baranova and Maxim Korolev at Yanda International Hospital. American/German. Born on Oct 29 to Simon and Gisa Dang at Beijing United Family Hospital. American/Chinese. Born on Jan 12 to Jane and A Du Kang at Oasis International Hospital. Chinese. 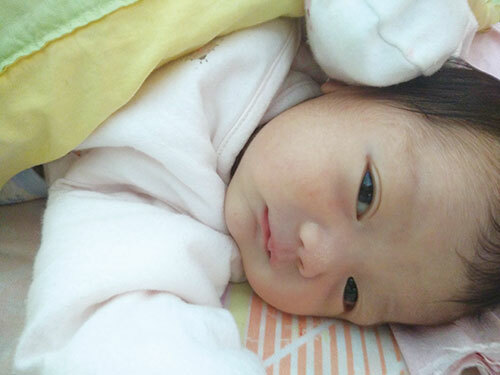 Born on Apr 12 to Jojo and Zhidong Chan at Yancheng Third People’s Hospital. This article originally appeared on page 12 of the 2016 June-July Issue of beijingkids magazine. Click here for your free online copy. To find out how you can obtain a hard copy, contact distribution@truerun.com. 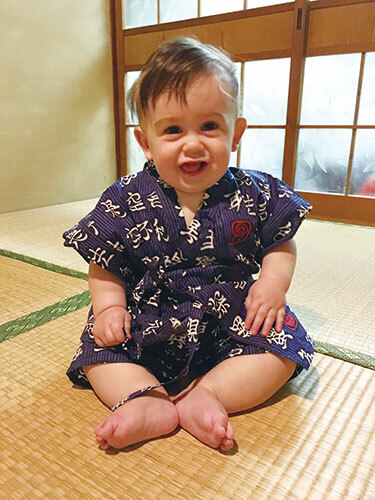 The baby yukata is adorable! I know! I wonder where the parents bought it?